Two Duxbury Beach Workshops Next Week! Next week I will lead two workshops for the Mass Audubon North River Sanctuary. 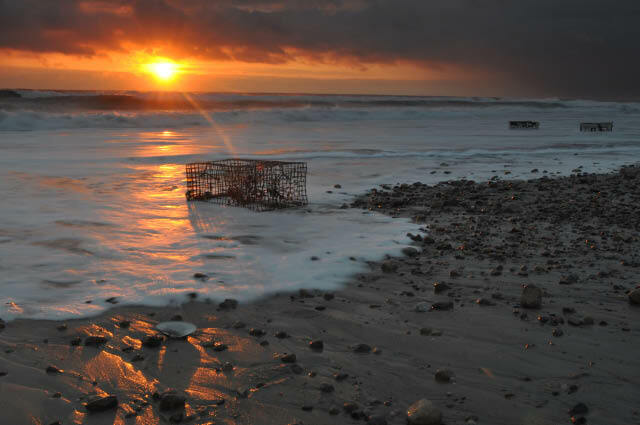 We will photograph beautiful Duxbury Beach at sunset on Thursday August 18 from 7-9PM. We will photograph Powder Point Bridge during the golden hour and a little into the blue hour. This will be a fantastic evening! On Saturday, August 20th, we will photograph the sunrise on the outer beach, from 5:15-7:15 am. Getting out early will help us see the best light of the day and we will have one of the most popular destinations in Massachusetts all to ourselves! To sign up for these workshops, please call the Mass Audubon North River Sanctuary at 781 837 9400. The cost for each workshop is $15 for members and $20 for non members. You can sign up for one or join me for both! 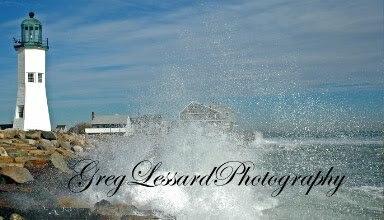 The image accompanying this post is one of my favorites from Duxbury Beach. It was made on a cold spring morning after a big Nor'easter pulled off the coast. I was hoping for big churning waves and a beautiful sunrise. The torn up lobster buoys were a bonus!